Local mailing campaigns aren’t dead; for the most part, however, they are considered the underdog in campaign literature since today’s marketing strategies tend to favor digital marketing campaigns. 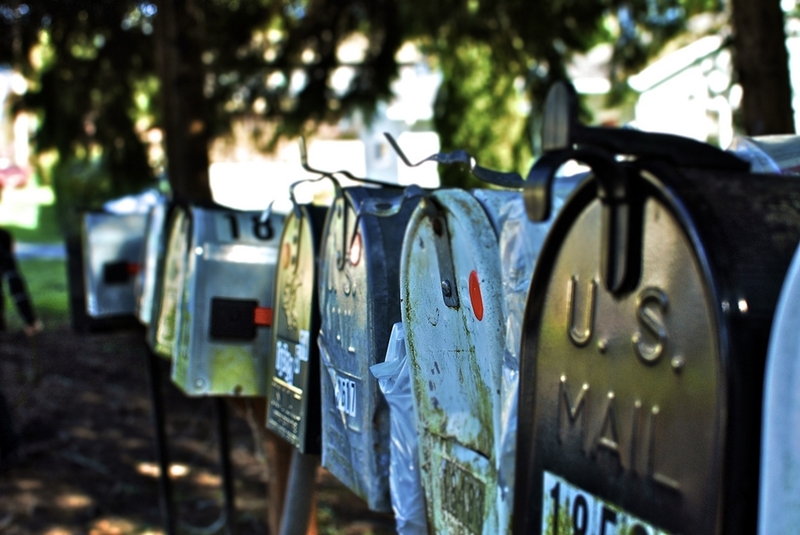 In reality, mailing campaigns are actually one of the most effective ways to gain customers. This is because of the tremendous amount of junk mail people receive in their inbox. Spam and junk mail are flooding customer’s inboxes, along with the influx of too many regrettable subscriptions, not to mention the danger of potential hackers stalking the internet, urging everyone to open here and click here. The common phrase, “Did you check your junk mail?” is repeated far too often between clients and customers. You don’t have to settle for this. Instead, read on to learn how mailing campaigns can bring in more customers and increase your bottom line. Direct mailing is one of the most effective forms of advertising. Like they say, with consistency comes success, and by consistently advertising your company with a postcard dropped in the mailbox, you are literally putting yourself in your customers’ hands. Direct mailing is also a cost-effective way to maximize your advertising dollars, because customers see print marketing as more trustworthy than a click-on-the-link email campaign. One of the most respectable public servants in the country is the postal worker. People are more familiar with receiving a piece of advertisement in the mail from a postal worker than they are receiving email. Essentially, direct mail feels more personal when compared to digital marketing. Direct mail is tangible and has a better chance of being scanned or read since the customer is holding it in their hands. In fact, when a customer can touch and feel the piece of literature, they will sense that the “contents” are real and reliable. Personalized mail-outs target specific clients or customers. The piece will typically have the individual’s or business’s name and address printed right on the mail-out. You can target new customers as well as loyal customers, placing in their hand a coupon or other reward. Measuring the outcome of direct mail is easy, especially when compared to the analytical complexity of online campaigns. For example, to measure a mail-out campaign, simply include a code or coupon. The success of the campaign can be measured by how many codes or coupons were redeemed. Gaining customers via email campaigns is becoming harder. When there is so much spam clogging your inbox, it’s tough to weed out the good from the bad. Even when someone has opted to receive emails from a business, sometimes the business just goes overboard by sending one or more emails on daily basis. This can easily make the customer unwilling to open a single one. Direct mailing, on the other hand, done well and done intermittently, will connect your business with new and loyal customers in a more intimate way, and since purchases are based on emotion, businesses have a better chance of eliciting emotions through a clever direct mailing campaign than through hundreds of emails that go unread. If you need help with your traditional marketing efforts, whether Houston print design, direct mail marketing in Houston, or traditional advertising, contact us.